UCAM students can count on personalized attention that fits their needs. UCAM staff value personal relationships in the learning context. This is why each student is provided a personal tutor and class sizes are deliberately kept small. 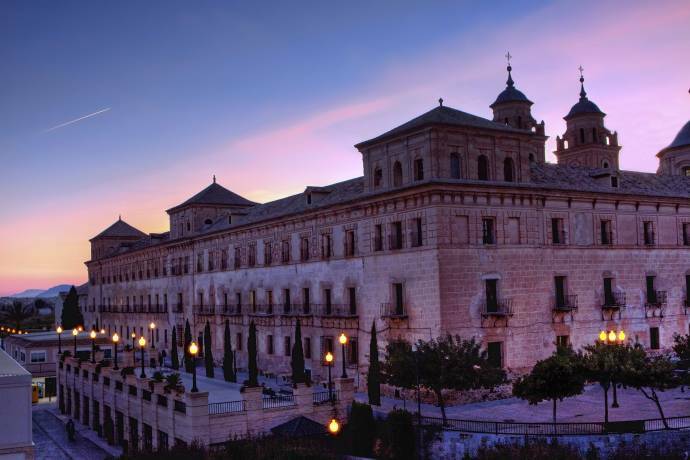 UCAM’s Campus de Los Jeronimos is located in Murcia - the capital city of the southeastern region of Spain. The Mediterranean weather joins the natural beauties of the beaches of Costa Cálida with the mountains and fields of the Huerta de Europa. The heritage of Spanish culture, known for flamenco, tapas, and fiesta, is reflected in Murcia’s people, who are welcoming, warm, enthusiastic and sociable. For programs taught in Spanish, please check our webpage! 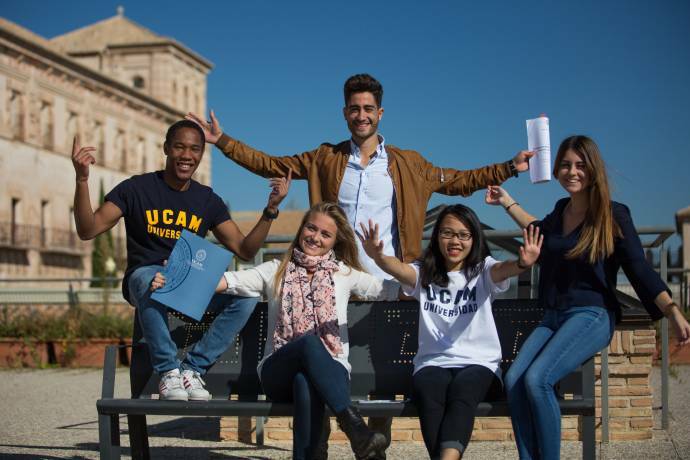 Why study at UCAM in Murcia, Spain? Spanish is the 2nd most spoken language in the world (more than 500 MLN people) and in international communication. Life in Murcia is affordable. With about 500€/month students can cover all their expenses from accommodation to food and leisure activities. Cultural life: historical heritage, multi-religious environment, universities, museums, libraries, concert halls, etc. 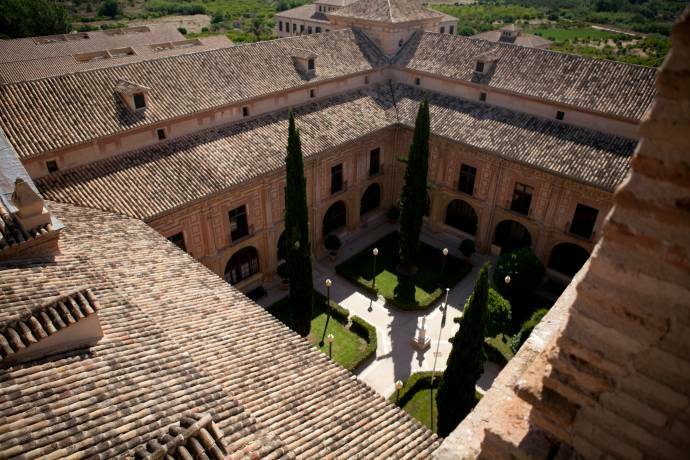 UCAM has a special environment both culturally and historically. 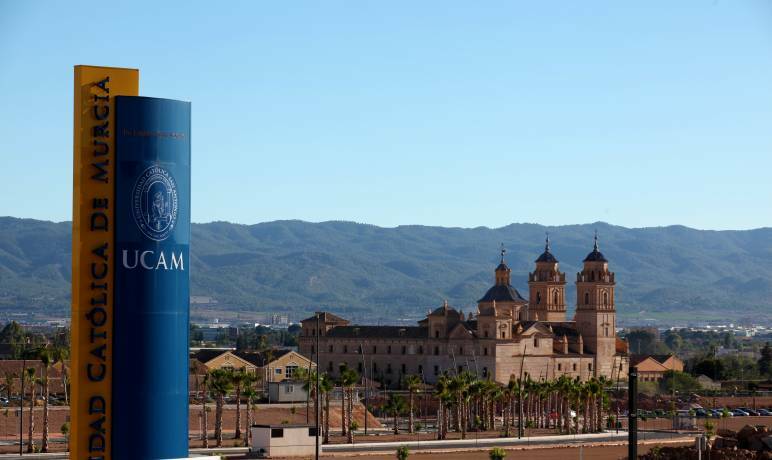 UCAM’s students were awarded about 100 medals in the Olympic Games in Athens, Beijing and London. The Institution was heiled winner of the University Championships in Spain with 118 medals. 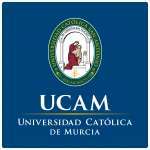 Fill in this form to get more information about the courses and application to UCAM Universidad Católica de Murcia. You can also ask questions to the school here.